Anna Nicole (S3E11) | Mother, May I Sleep With Podcast? Molls welcomes friend Esther Povitsky (co-star of Alone Together on Hulu, among many other things) to get into the Anna Nicole of it all. 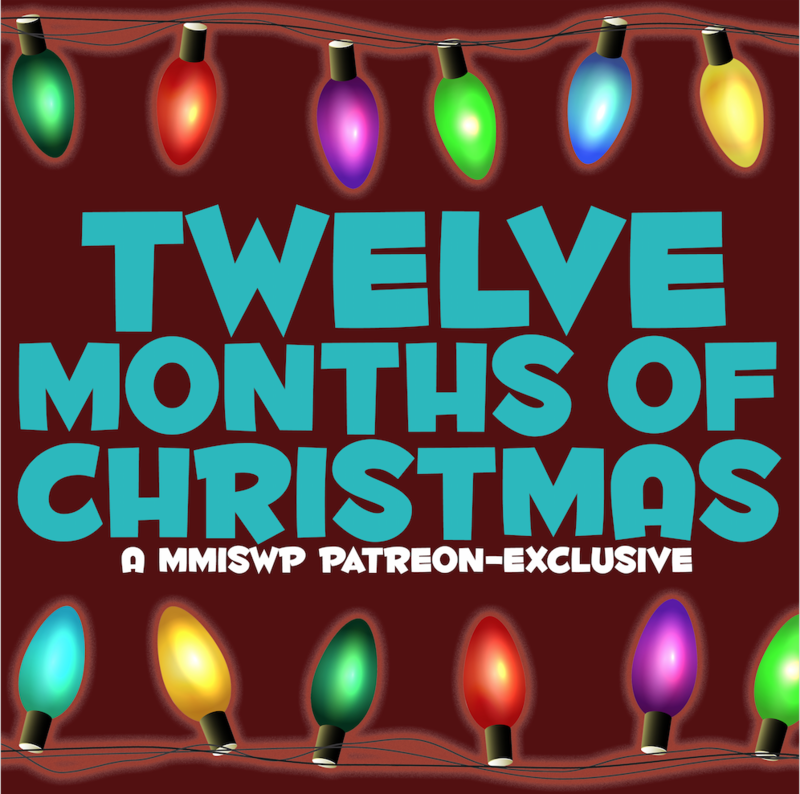 This is not like a traditional episode of MMISWP, but is a preview of sorts of what’s to come on future Patreon bonus episodes. The ladies chat about the tragedy surrounding Anna Nicole, some YouTube drama, celebrities, and more!